 Over the past month, Ron Rivera has been rotating three defensive ends to see what the team has in terms of young talent from a pass rushing perspective – in part one, we looked at Marquis Haynes, Bryan Cox, Jr. and Wes Horton’s day at defensive tackle, but now it’s time to look at a player Panthers fans have every reasonable right to be extremely excited about. 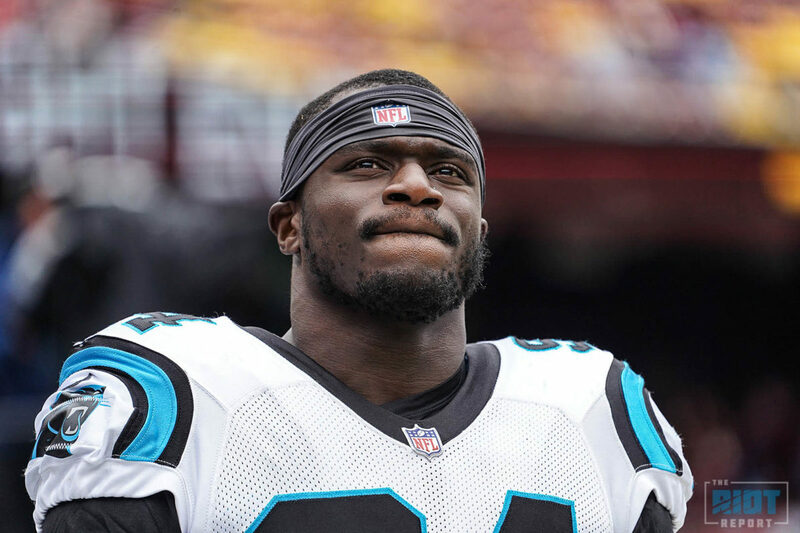 When Efe Obada had a sack and an interception in his first career game earlier this season against the Bengals we all, including the NFC, got a little excited, and to be fair, there was a lot to like about Obada’s game beyond simply the box score numbers, but as the season wore on, the Panthers pass rush really struggled – Obada included. With Rivera taking over defensive play calling midway through the game on Sunday, the Panthers’ pass rush appeared to improve, and it was no coincidence that Obada played a big part in that. So what did he do well on Sunday, what can he continue to improve on, and which should we expect to see going forward – the two sacks, three QB hits and two tackles for loss of his first and last games? Or the four combined tackles of the six in between? This is not a bad play, and I can’t know for certain what gap assignment he had, but it appears he is meant to keep outside leverage on his blocker, and while he does do this initially, he starts to peek inside as the play goes on. This doesn’t cost him here, and likely won’t cost him most of the time, but it’s just an unnecessary risk; I think he does this because he sees Kyle Love being blown across his face, but as the blocker is going with him, the gap assignments don’t change. This might seem like nitpicking, and in many ways it is, but as you get better as a player, the things you need to focus on become more and more specific – if Obada can continue to improve at the same rate he has so far this season, then it will soon be hard to find much to complain about at all.